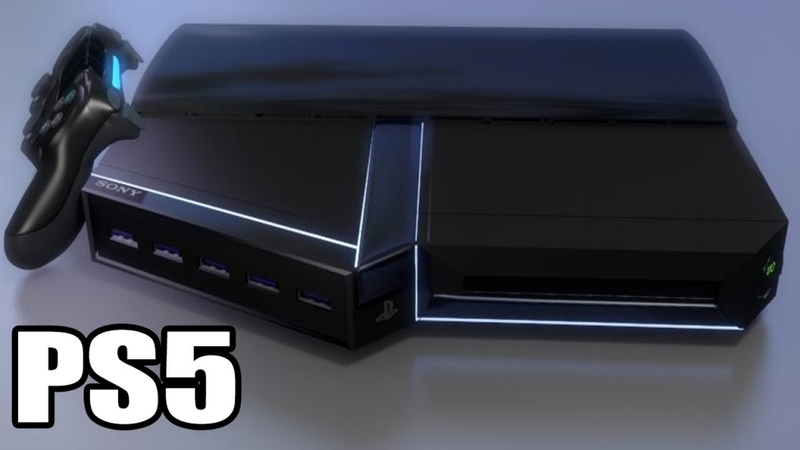 There have been a lot of assumptions made with regards to the PlayStation 5, with many assuming that it will simply be a beefier version of the Sony console. Predictions of backward compatibility were also thrown in, as well as better UI, but that’s about the extent of the majority expectations. However, a new patent might have just potentially leaked features of the console that will change gaming forever. As Comic Book reports, a new patent by Sony was recently analyzed and broken down by very enthusiastic fans, which led to some truly astonishing conclusions. To start with, it would appear that the PlayStation 5 might just feature an honest to goodness self-programming algorithm with high adaptive capabilities. This means that the PlayStation 5 might be able to adjust according to each player to suit their styles and preferences. This could apply to UI, with the interface changing to suit what the owner prioritizes and their taste in wallpapers. Such a feature could also have an impact on online shopping when browsing for games. However, it is the potential effects on PlayStation 5 games that have gotten publications’ and fans’ attention. This new development could mean that titles can evolve in accordance with gamer performance in real-time. Just to give an example, difficulty scaling could become automatic based on the skill of the gamer in order to maintain a good balance of challenge and fun. What’s more, this PlayStation 5 feature might help make choices in RPGs more impactful such as the Karma system found in many titles. This could then mean that no gaming experience will be exactly the same as another. This patent could literally involve real-time evolution for games. If this is the case, the PlayStation 5 could change the gaming landscape forever. It could also mean huge trouble for the next Xbox if it doesn’t offer comparable or superior technology. Microsoft would not want another generation of being in second place.